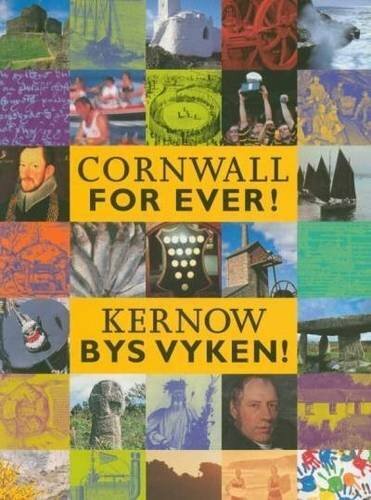 Selina Jane Cooper | Cornwall For Ever! Selina Cooper publicly fought for equal rights for women. Most importantly, she wanted women to have the right to vote in elections. She was also a trade unionist, socialist and pacifist. Today, she might also be described as a feminist. Selina Cooper a strivya yn poblek a-barth gwiryow ekwal rag benenes. An moyha dhe-les, hi a vynna bos dhe venenes an gwir a ragleva yn etholansow. Skodhyores kesunyansow lavur, socyalydhes ha kresydhes o hi ynwedh. Hedhyw hi a via deskrifys martesen avel femynyst ynwedh. Selina Cooper was born Selina Coombe in Callington on 4th December 1864. Her father died when she was young, which meant that the family had no money to support themselves. To find work, Selina’s mother moved the family to the north of England. Selina went to work in a textile mill to earn money for her family. At first, she did this while she was attending school, but at the age of 13, she began working full-time in the mill. When her mother became ill, Selina had to leave the mill to look after her. To support the family, she took on small jobs to earn money. Selina was only 24 when her mother died. She went back to work in the mill and became active in the trade union movement. Trade unions were groups of workers who campaigned for better conditions. Most cotton workers were women, but the trade union movement was run by men. Selina felt that his was unfair because the men cared about different things to women. She became involved in fighting for women’s rights, this included basic things like having doors on their toilets. Beginning to take a deeper interest in politics, she joined the newly formed Independent Labour Party, which campaigned for women’s rights. In 1896, she met and married Robert Cooper who was also a socialist (a person who believes that wealth should be shared). Their eldest child died aged just four months. Selina became a suffragist: someone who campaigns for women to be able to vote in elections. Until 1918, only men were allowed to vote and many people thought women shouldn’t have an opinion on politics. Selina worked hard to persuade the Labour Party to support the campaign for women’s votes. She even met with the Prime Minister, Herbert Asquith, to ask him to agree. During the First World War, Selina was a pacifist; meaning she didn’t agree with sending people to war. She visited men who were put in prison for refusing to fight. Despite her work and campaigning, the Labour Party refused to choose her as a candidate in an election. However, she kept her interest in politics and had strong opinions. In the 1930s, Selina spoke out against Fascism and the rise of Nazi Germany. She died at the age of 81 on 11th November 1946.